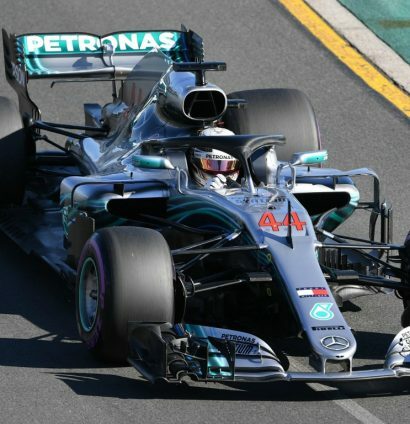 Four months after Abu Dhabi, Formula 1 was back with the season-opening Australian Grand Prix, the first of 21 races and that was just the first of the firsts. 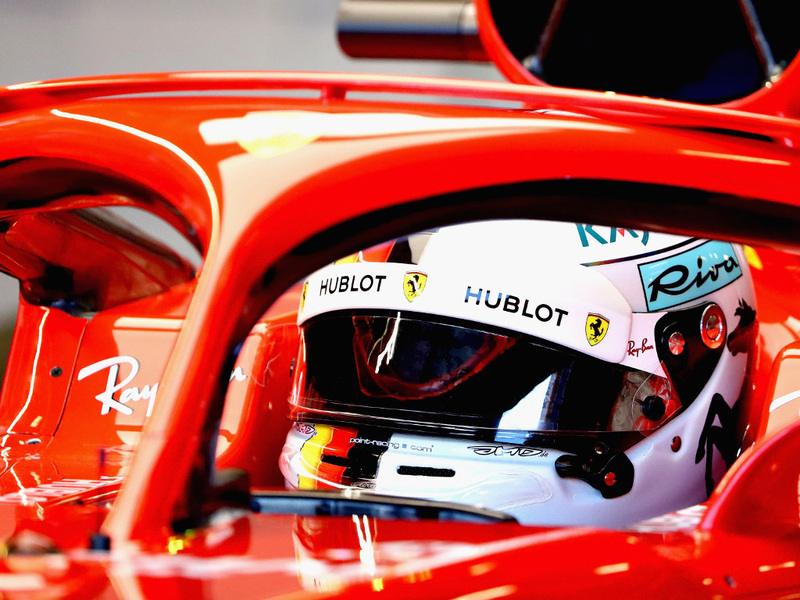 Sebastian Vettel and his Halo-adorned Ferrari won the race to be the first on track as Friday’s practice got underway in hot dry conditions. Sergey Sirotkin, Williams’ rookie driver, clocked the first official lap time of the 2018 season. First run of the new season for reigning World Champion Lewis Hamilton. 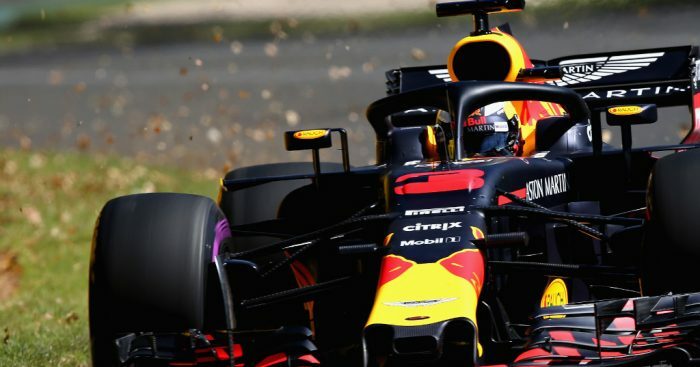 Daniel Ricciardo, kicking up leaves as he puts in a lap, is hoping that this weekend will end in a first for him. First brush with the wall belonged to Sirotkin as he was too hot entering the pits. He whacked the wall and bounced off. 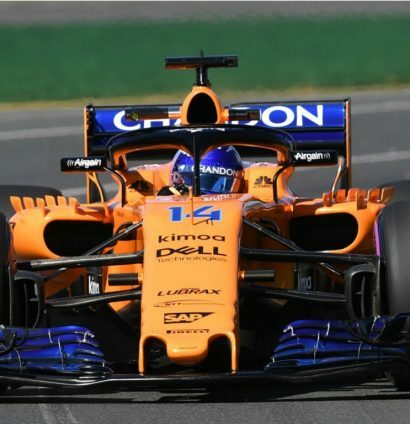 And the first official problem of the new season, well that went to Fernando Alonso and McLaren. 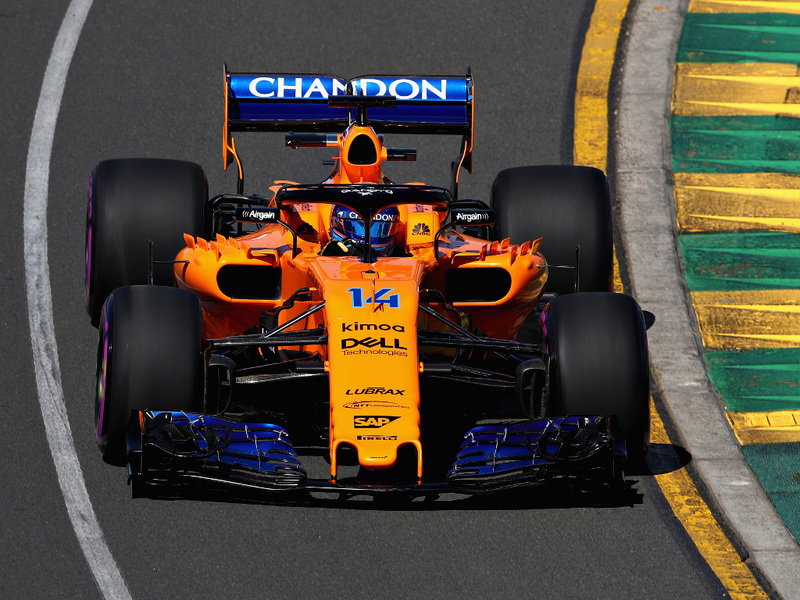 The Spaniard was sidelined in the first half of FP1 with an exhaust issue but did venture out in the second half, working his way up to eighth place. Meanwhile, Fernando Alonso was not held back by any frustrating delays and made up for lost time. 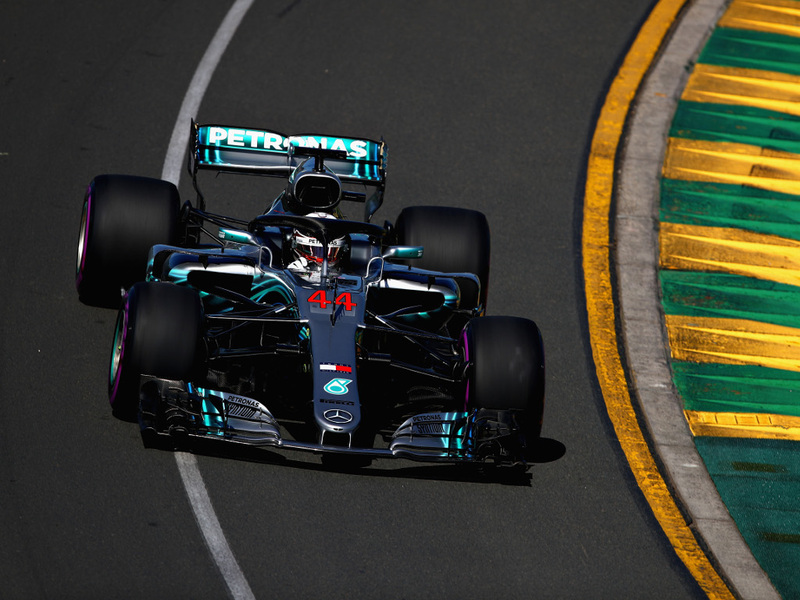 It was a familiar story out in front, as Hamilton continued to dictate the pace and became the first and only driver to drop into the 1:23s range. A pesky red flag ruined a few qualifying simulation laps as cables came loose on the start/finish straight. 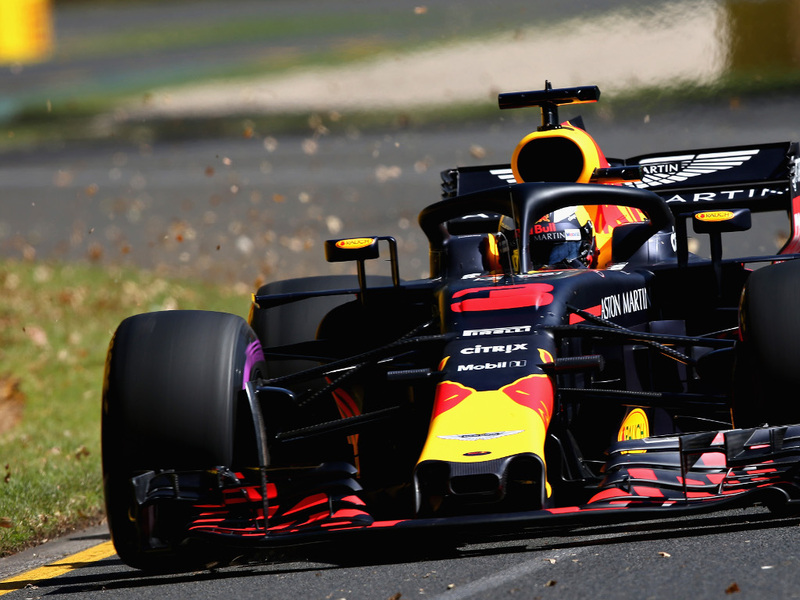 After the restart, attention turned to long runs ahead of Sunday’s race, with not much to choose between Mercedes, Red Bull and Ferrari as they all dipped into the late 1:28s benchmark.